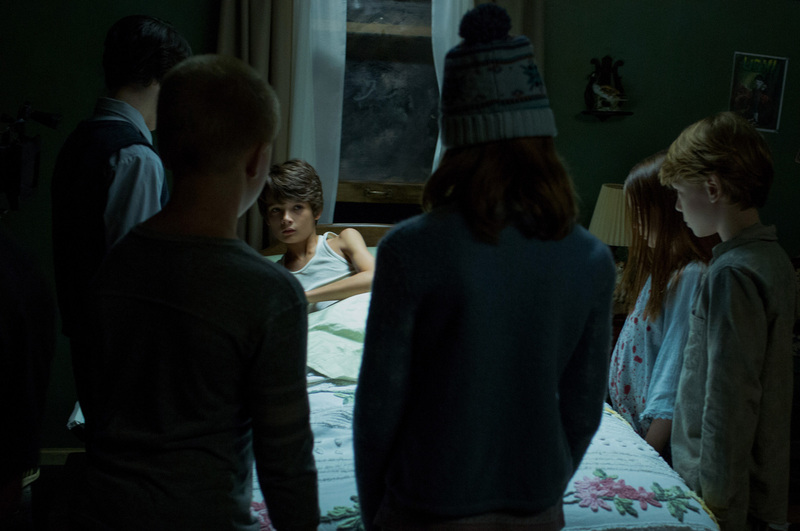 Bughuul is back and scarier the second time around in “Sinister 2” wherein a newly separated mother of twins, Courtney, played by Shannyn Sossamon has no idea that she has resettled her family to a place where murder has occurred. Through her twins, Dylan and Zach, Bughuul becomes even more powerful, stealing children’s souls and compelling them to make the kill films. Bughuul is back as the twisted visionary behind the nightmarish kill films, with the slayings caught on camera by the victims’ children whose souls he has conscripted. While expanding the mythology, scribes Derrickson and Cargill also sought consistency by setting the story in another isolated home where horrible murder has occurred. Unlike Ethan Hawke’s character of Ellison in “Sinister,” Shannyn Sossamon’s character of Courtney in “Sinister 2” follows a mother struggling the demons that she’s fighting, “That’s another inventive departure from the first movie,” said producer Blum who also produced the highly profitable “Paranormal Activity,” “The Purge,” “Insidious,” “Sinister” and “Ouija” franchises which have grossed more than $1.4 billion worldwide. “So in the new movie, children play much bigger roles; their point of view is much more significant than it was in Sinister,” added Blum. Sossamon reflects, “The drama of what this mom is going through – I’m a mom myself – felt very real. I’d done a couple of horror films and really didn’t ever want to do another because they’re draining, but this script was very good. Sossamon elaborates, “Courtney is experiencing her own horror in a bad marriage. She’s protective of her two boys, and makes the decision to save herself and them by going on the run from Clint, the abusive husband and father. 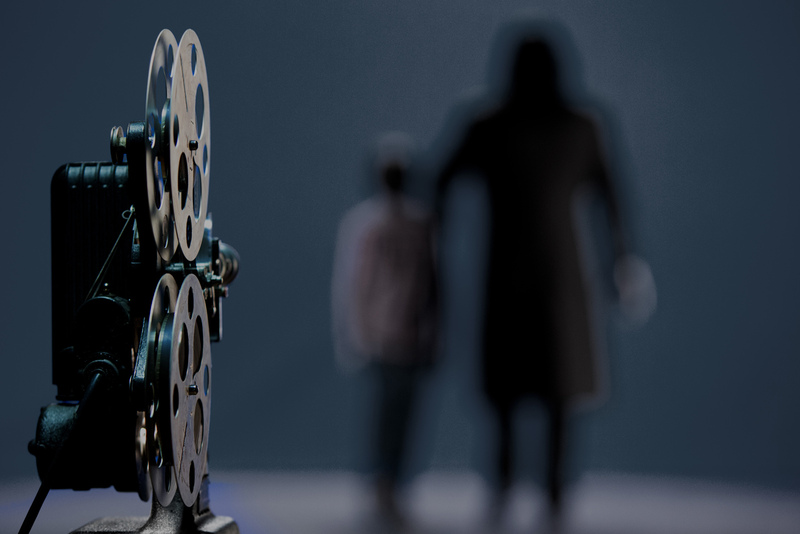 “Sinister 2” opens September 9 in cinemas nationwide from Pioneer Films.